I’m aware that Black History Month has passed, and that’s when a lot of people tend to only focus on Black History, but as someone once said that many Black people have reverberated, “I make Black History all year, I don’t need a month” (or something along those lines). CyHi The Prynce has been looked at as the pauper of G.O.O.D Music for quite some time because he’s the only rapper on the label who doesn’t have an album out – just a bunch of mixtapes. Where he does make quality mixtapes like Royal Flush 1 & 2, and, The Ivy League Club, he was gone for a while and all of a sudden this dropped without any notice (which seems to be the new trend in the music industry). 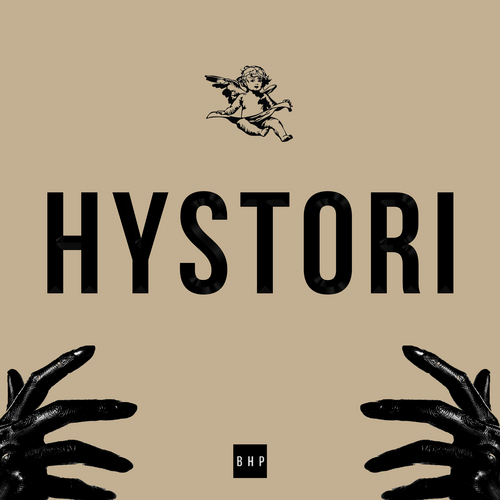 Expectations are never really set for CyHi a lot, because all he has is mixtape material and because he’s rarely promoted, people are often surprised to find out that he’s still signed, but regardless of that, this is a really good tape. Production, right off the bat is what caught me by surprise and track by track, the consistency kept going and all of a sudden it was over just as you wanted more. I never really thought I’d say that, but perhaps it’s a good thing that he lurks in the shadows to drop heat when he does, because this certainly is. Take it in and definitely enjoy.